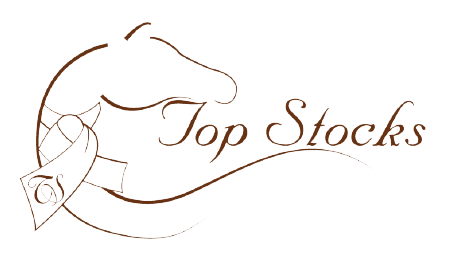 Following on from the end of the 2017 eventing season in early October, the Top Stocks tradestand is packed away for the winter, stock taking is done, and thoughts turn to 2018! and casual riding clothing from Esperado, Hy and Findra. In amongst all this I have to try and fit in some sewing too! Burgham, Dalkeith and Blair Castle, so the diary is filling up quickly. Before all that of course is Christmas , so I am being kept busy with orders for presents. I do like to get some of the new designs ready about now to give a good insight into what’s coming in the spring and it refreshes the range at this important time of year.